If like us you have a strong dog, with a tendency to pull on the leash, the Chest Plate Harness by Aussie company EzyDog will be a game changer thanks to its ergonomic and super comfortable fit. 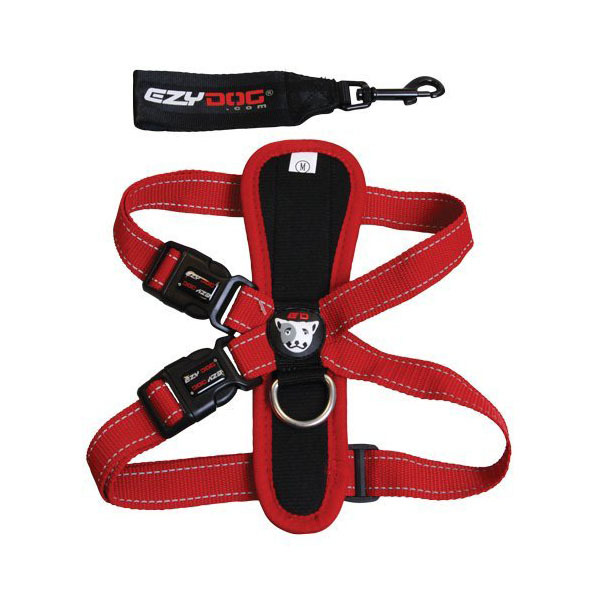 HOW DOES THE EZYDOG CHEST PLATE HARNESS WORK? 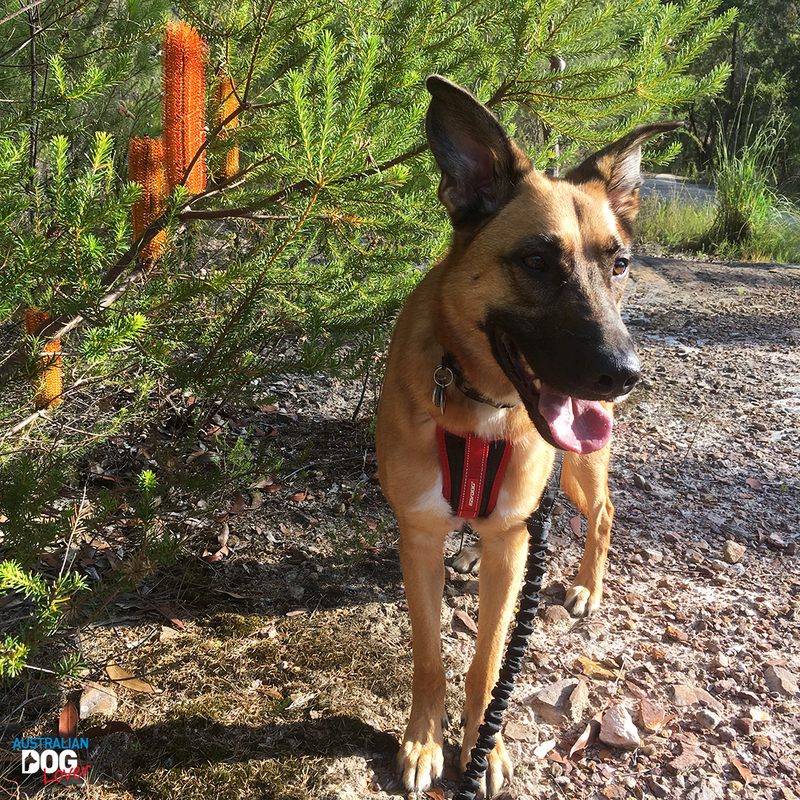 The Chest Plate distributes the load evenly across your dog's chest rather than the throat, makings walks a lot more enjoyable for you and your furry friend. 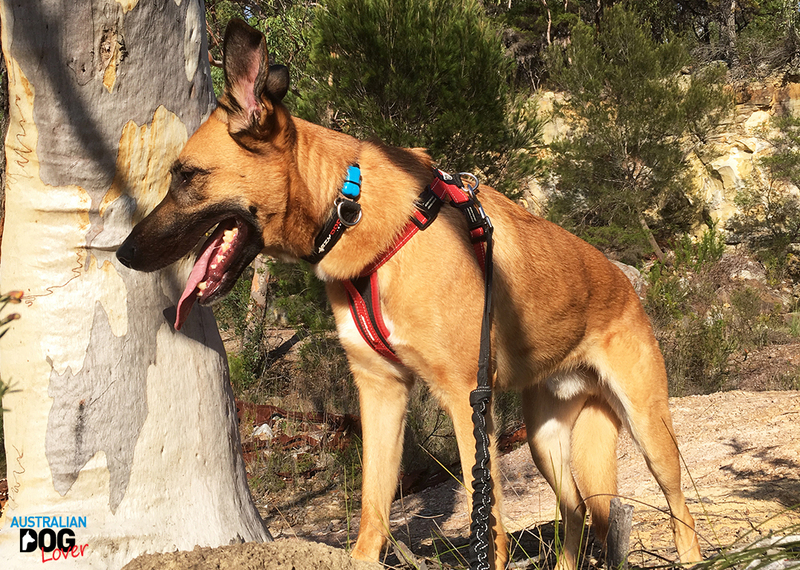 With an EVA chest support that moulds to the shape of your dog, every harness becomes a custom fit - we haven't yet found a more supportive and comfortable dog harness on the market! The icon shape of the chest plate itself has been meticulously designed and tested to fit every dog type so that the harness does not rub uncomfortably anywhere on your dog. The one-click snap clips means that the harness can be put on quickly and with minimal hassle. The easy-to-adjust straps ensures that a snug, secure fit can be achieved whatever the dog size. The Chest Plate Harness comes with a free Car Restraint, so you can reduce any in-car distractions whilst in transit. 10 colours now available: Blaze Orange, Black, Blue, Bubble Gum, Candy, Green or Pink Camouflage, Chocolate, Purple and Red. Note: This is not a paid or compensated review, but a review of a product that we purchased for our own use. We enjoy sharing information about products you may like or find useful and you’ll always receive our honest and unbiased opinion.